As the U.S. Congress has steadily evolved, so too has our understanding of the institution. 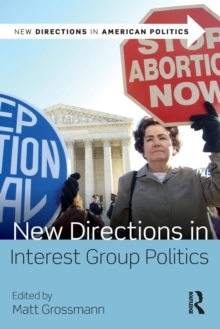 New Directions in Congressional Politics offers an accessible overview of the current developments in our understanding of America's legislative branch. 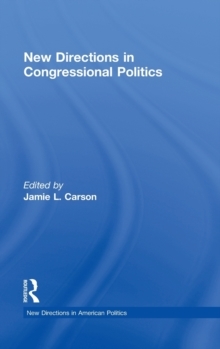 Jamie L. Carson helps students bridge the gap between roles, rules, and outcomes by focusing on four themes woven throughout: the importance of electoral considerations, legislators' strategic behavior to accomplish objectives, the unique challenges of Congress as a bicameral institution, and the often-overlooked policy outputs of the institution. 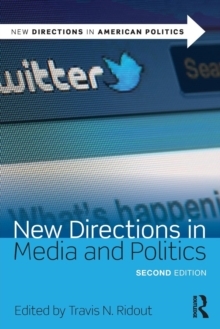 This book brings together leading scholars of Congress to provide a general overview of the entire field. Each chapter covers the cutting edge developments on its respective topic. As the political institution responsible for enacting laws, the American public regularly looks to the U.S.
Congress to address the important issues of the day. 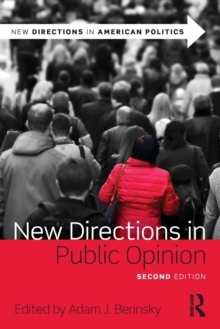 The contributors in this volume help explain why staying atop the research trends help us better understand these issues.